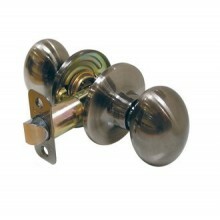 Locking hardware supplies Deltana Door hardware that includes handleets, deadbolts, knobsets, deadbolts and much more to give your home project a final touch. 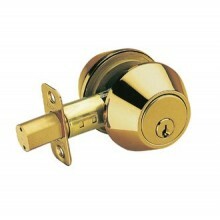 Currently locking hardware is offering special prices on all the products that can be perfectly fit in your commercial as well as residential projects. Deltana door hardware products contain little bit more efficiency and quality that can give u a lifelong services with satisfy experience!